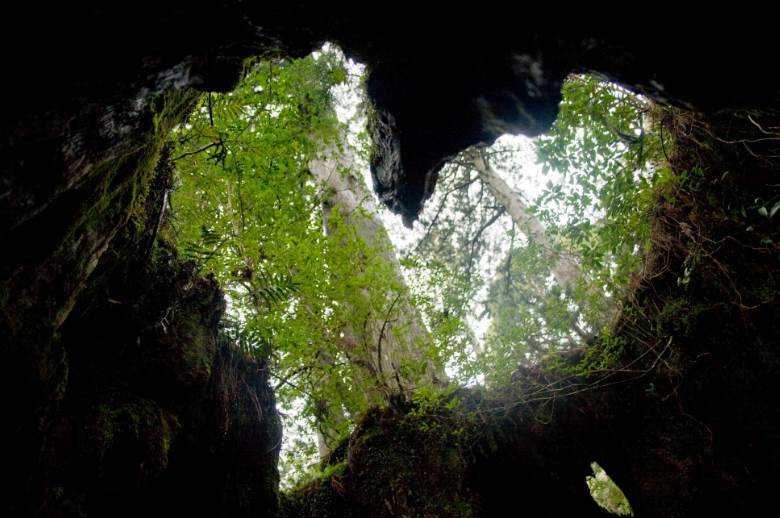 A part of Yakushima was registered as World Heritage in 1993. 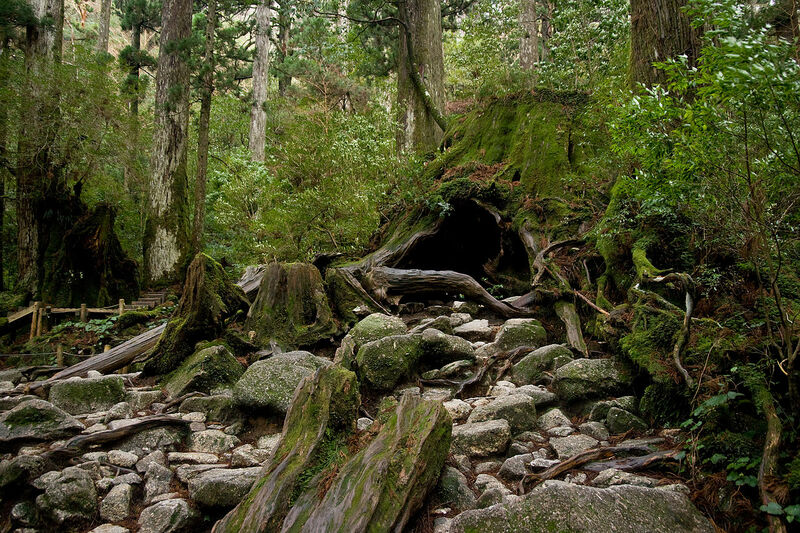 Yakushima is a circular shaped island floating on China sea, known as the island of woods and water. 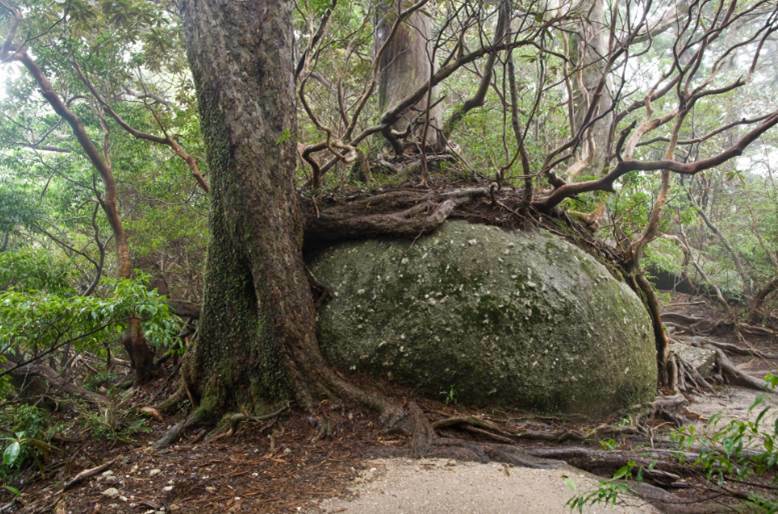 Its own rainy climate, has made available a soil that could grow thick forest. 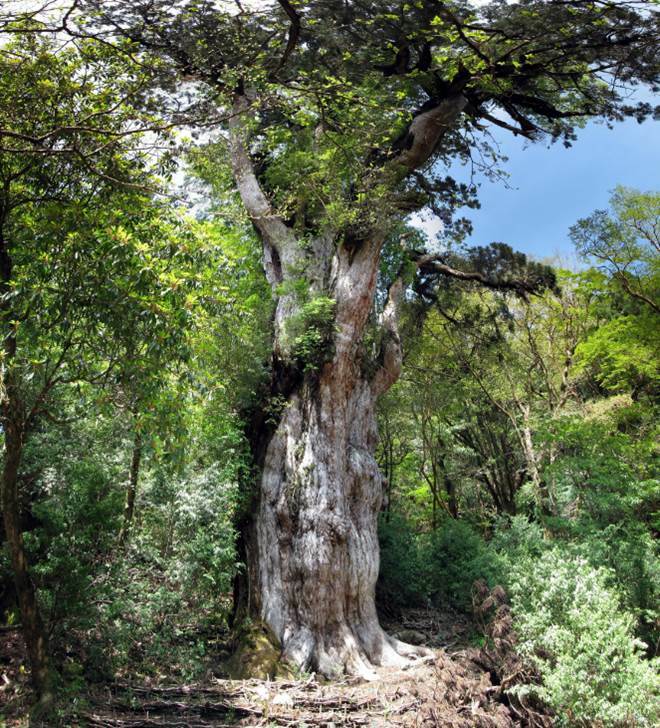 Many tourists are attracted to the mysterious natures dispersed around the island. 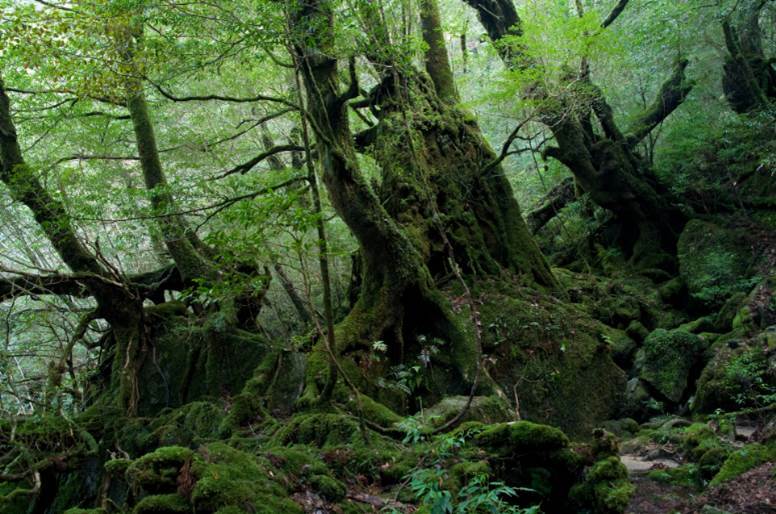 The famous studio Ghibli movie, Mononoke Princess was also inspired by this Yakushima Island’s forest. Another good reason to visit here!